Houchens Industries began in 1917 with the Houchens Food Group when Ervin G. Houchens opened his first grocery store in a rural area of Kentucky. The potential of the small store was recognized as Houchens took the lead in promoting his stores by utilizing the latest innovations and theories in grocery management, and also by purchasing businesses that correlated to the grocery industry. Nearly a century later and more than 18,000 employees corporate-wide, Houchens Industries is one of the largest employee-owned companies in the United States. 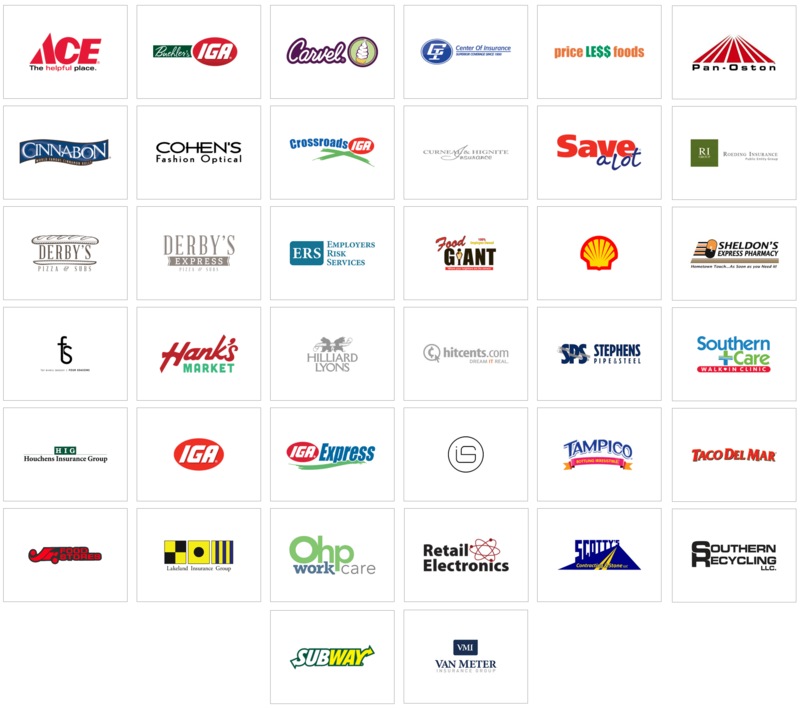 We maintain a widely diverse portfolio of holdings to support company growth and prosperity for our employee owners.